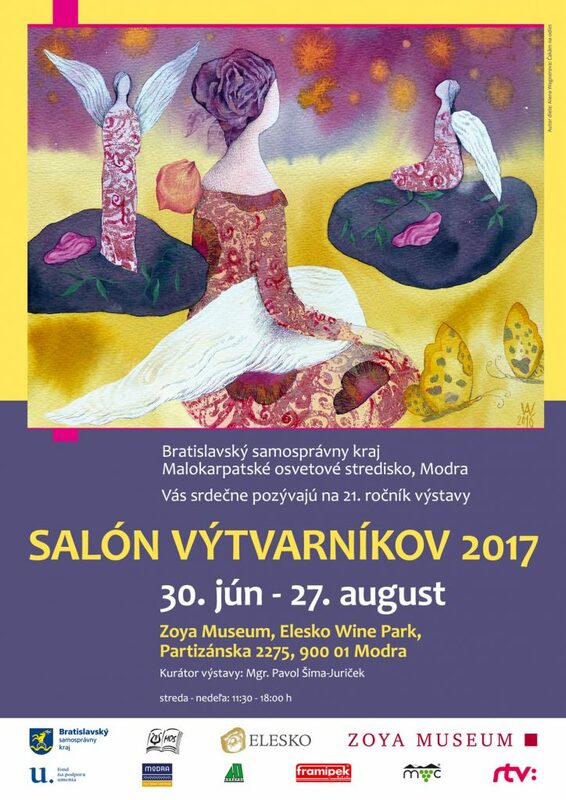 In 2016, ZOYA Museum celebrated the 20th edition of the Salon of Artists event, where over 180 artists exhibited at the time, and that is traditionally one of the most popular exhibitions in the wine cellars of ELESKO. Since the authors of the exhibited works are artists from the Small Carpathians region, the exhibition is a great success and brings many visitors who can see it all- paintings, sculptures, photographs, space creations and jewellery. The exhibition at the Zoya Museum will be open to visitors during the two summer months of July and August.